2. 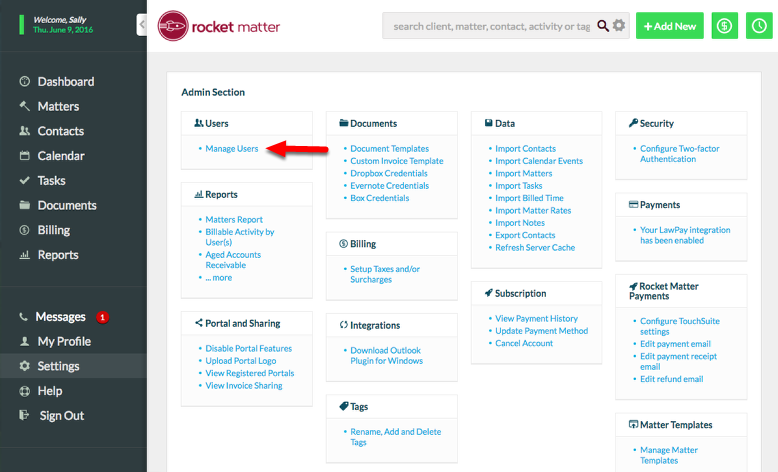 Calendar events which you originate on your Google Calendar are synced over to Rocket Matter. 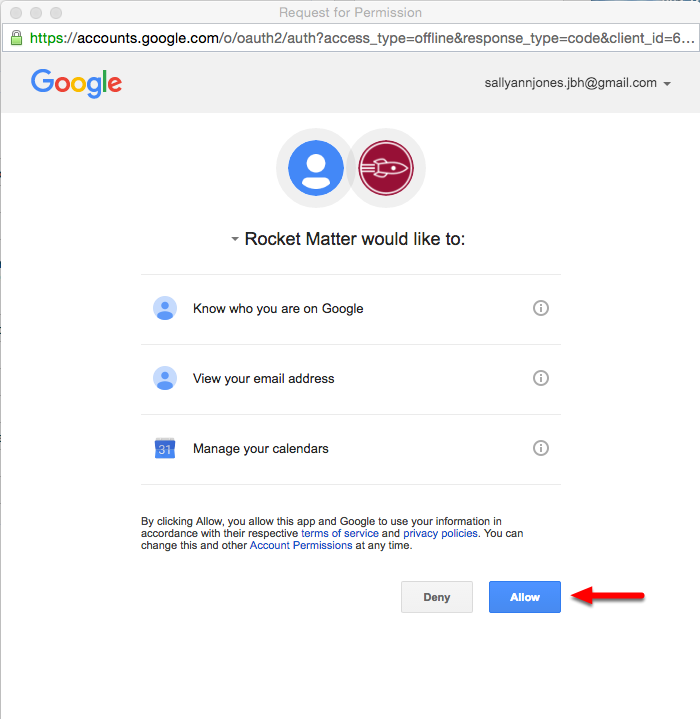 Be aware that If you are invited to a Google Calendar event and accept the invitation, although the calendar event will appear on your Google Calendar, that event will NOT appear in Rocket Matter. 1. 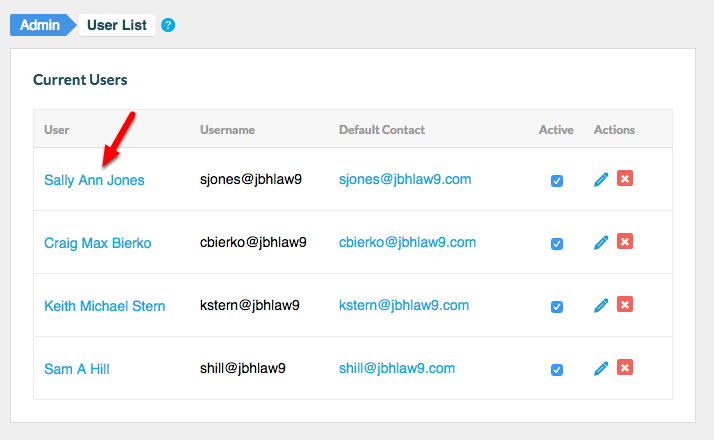 Navigate to Settings, and click on Manage Users. 3. 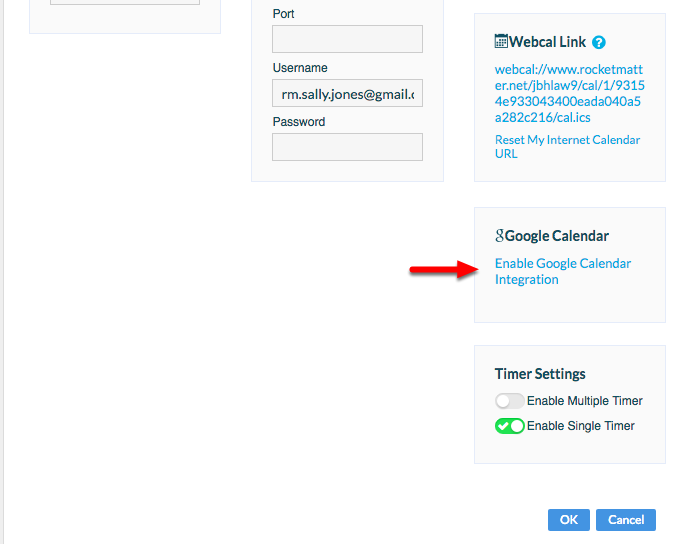 Scroll down, and click on "Enable Google Calendar Integration". 4. Review agreement details, and click "Allow". 5. Your 2-way Google Calendar Sync is now enabled! 6. 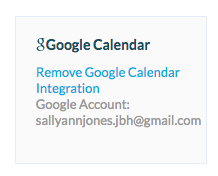 Confirm that your sync is intact by viewing the 'Sync Google Calendar' button on My Dashboard. Zoom: 6. &nbsp;Confirm that your sync is intact by viewing the 'Sync Google Calendar' button on My Dashboard. - You can also view the "Sync Google Calendar" button on your Firm Calendar, accessible by clicking "Calendar" on your Navigation Panel. 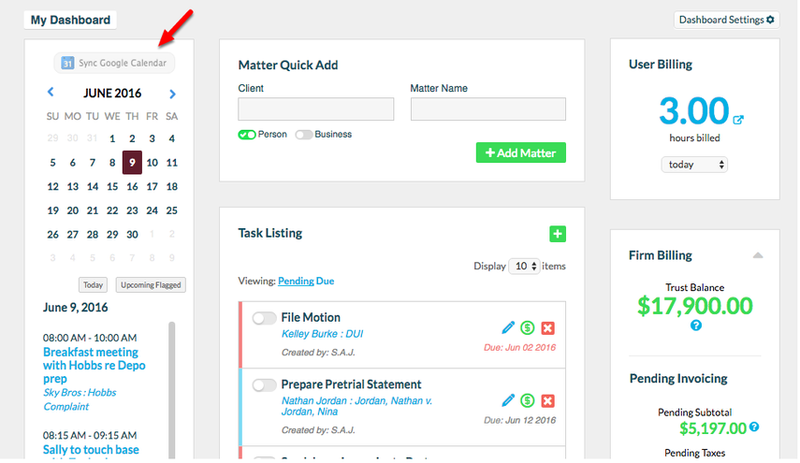 Prev: How to print your firm calendar. Next: How to activate a one-way calendar feed.